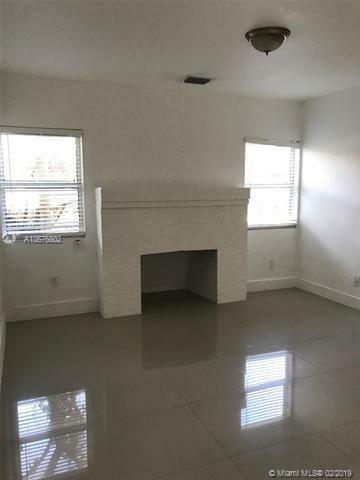 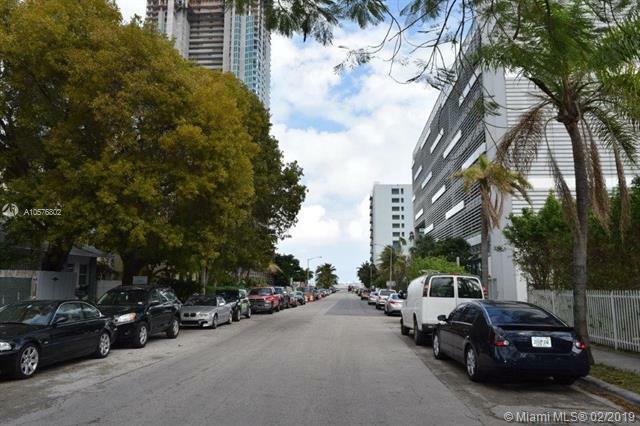 Beautifully upgraded 2 bedroom 1 bathroom apartment 2 blocks from Biscayne Blvd and Downtown Miami located on a private street that leads to the bay. 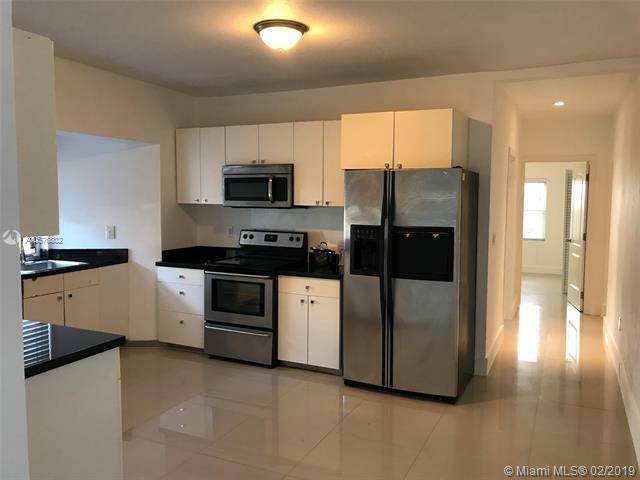 This apartment includes a washer and dryer in the unit, an upgraded kitchen and appliances and an updated bathroom. 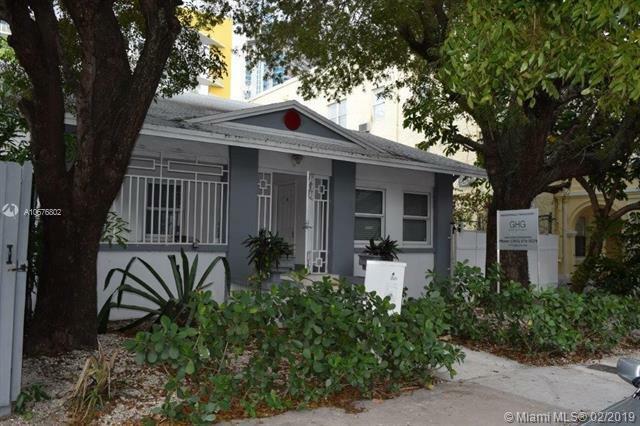 Listing courtesy of Luxe Capital Realty.